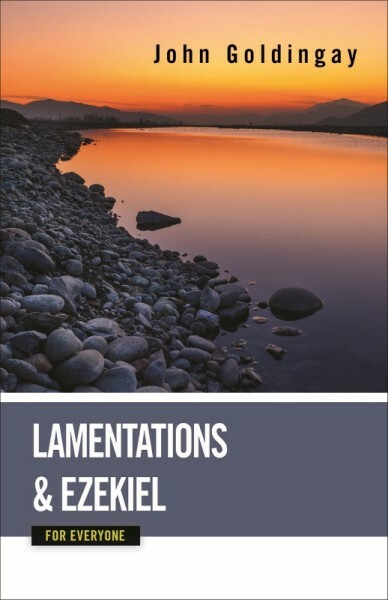 In this volume on Lamentations and Ezekiel, Goldingay explores these two prophetic books. Lamentations is considered one of the most tragic books in the Bible, with graphic and blunt language about the destruction of Jerusalem at the hands of the Babylonians and the people's feelings of loss and despair amid God's silence. Ezekiel contains the prophet's thoughts after a tumultuous political time that saw many taken away from their homes and sent into exile. Where is God, Ezekiel asked, and what must we do for God to return?